Sir Robert Pattinson students find out how what they learn at school translates to the workplace! 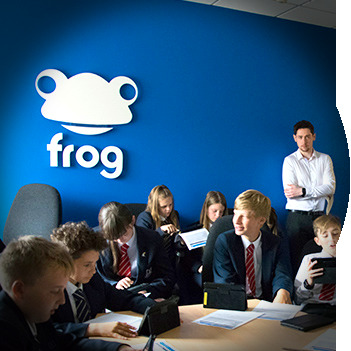 48 Students from Sir Robert Pattinson Academy in Lincoln descended upon the Frogoffices in Halifax on Thursday 7 July to learn about Frog and how what they learn in the classroom is relevant in a real workplace. Frog's First Girls Coding Event! 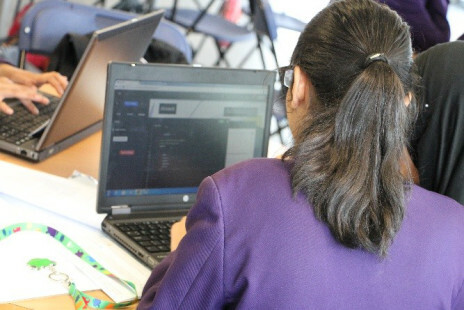 Frog holds its first ever Girls Coding Event at Whalley Range High School to show young women what a career in coding involves and of course to have a bit of fun!